Our tour is the newest, most exciting way to see Key West! From street to water, our tour takes you there! See the best of Key West on the Duck! 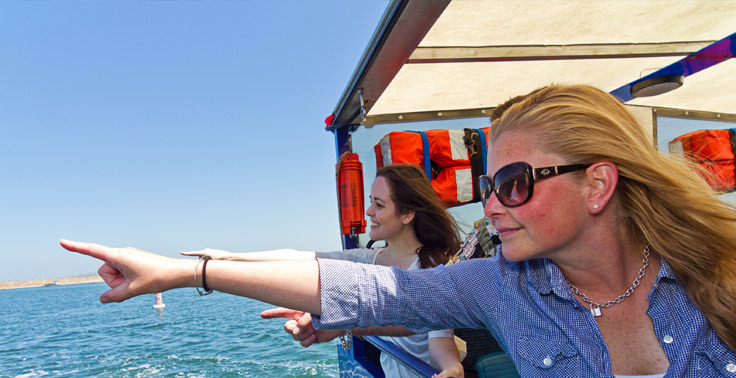 Buy tickets to the most exciting tour of Key West by land and water! See where are adventure starts and ends with our colorful route map. See top rated Key West attractions. to be up and running soon! 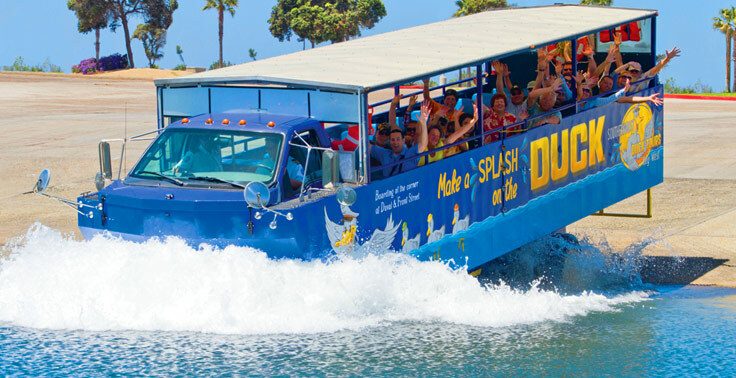 The Southernmost Duck Tours, it’s not just a tour, it’s a cruise! Ready to see the best of Key West on sea and land? 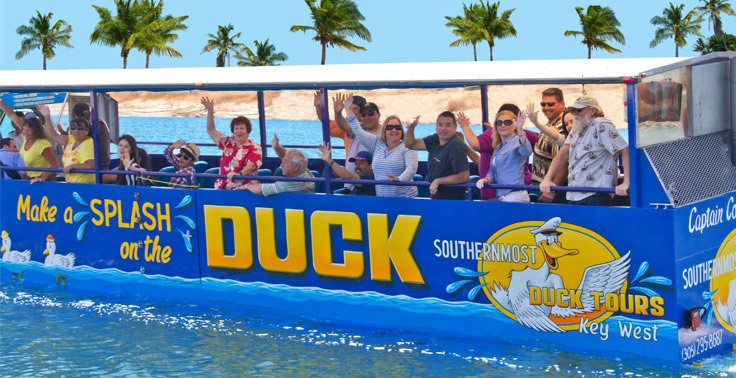 Climb onboard the Southernmost Duck Tours and get set for a remarkable excursion.Your journey is narrated by one of our first mates who lives in and loves Key West and has a vast knowledge of things to do and see. 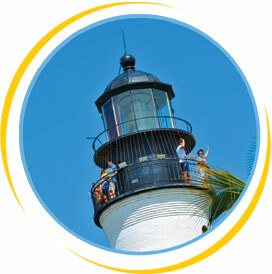 Your 90-minute, fully narrated Key West Tour depart from the corner of Front and Duval Streets in the heart of Downtown. You will travel down historic Duval Street before heading up Whitehead Street, past the Southernmost Point and Lighthouse. You’ll hear about the rich history and see first-hand the many famous Key West Attractions in the Southernmost City like Sloppy Joes, the Hemingway House, Key West Butterfly and Nature Conservatory, and much more. The Southernmost Duck Tours is part of the Historic Tours of America quarterly eNewsletter.